Bare Bones CrossFit shared these great photos with Henry, as filming was about to wrap in their area. 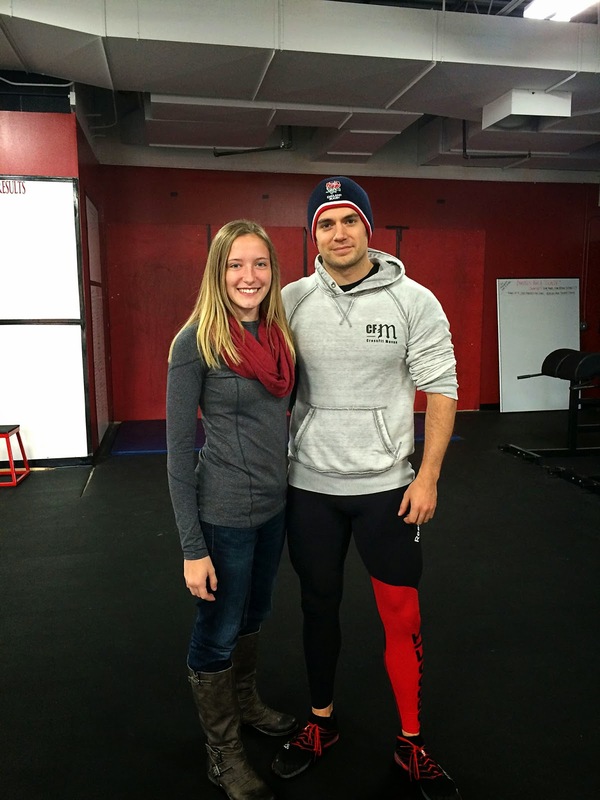 Henry and Michael had been training with them in Yorkville, IL, as Henry filmed at locations outside the city. Next stop Chicago! I truly will never get over this man. Physically beautiful and he is gracious to everyone and handles the pressure very well. Respect!